Many different shop uses. Use in correction of strut towers. For attachment to existing bolt holes. 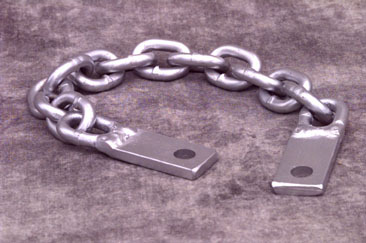 Designed for use with 3/8" chain.